The long-anticipated Queen biopic finally dropped in Fall 2018. 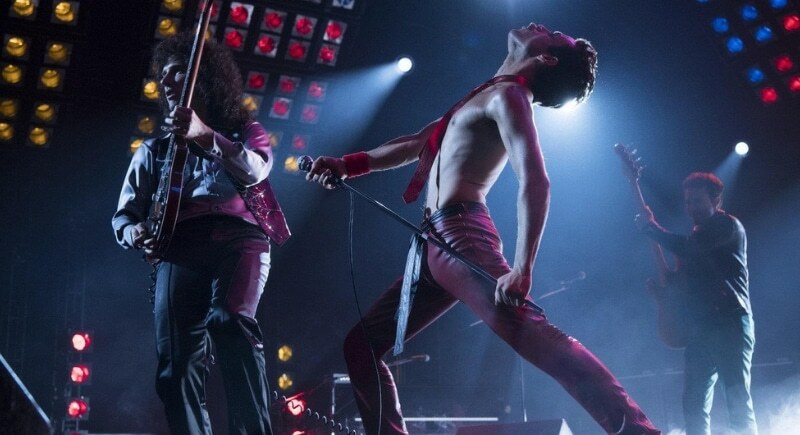 After rumors of halted production, multiple actors in and out, behind the scenes distress, and a development time of ten years audiences were finally floored with the incredible story of Freddie Mercury and Queen as Bohemian Rhapsody hit theatres. 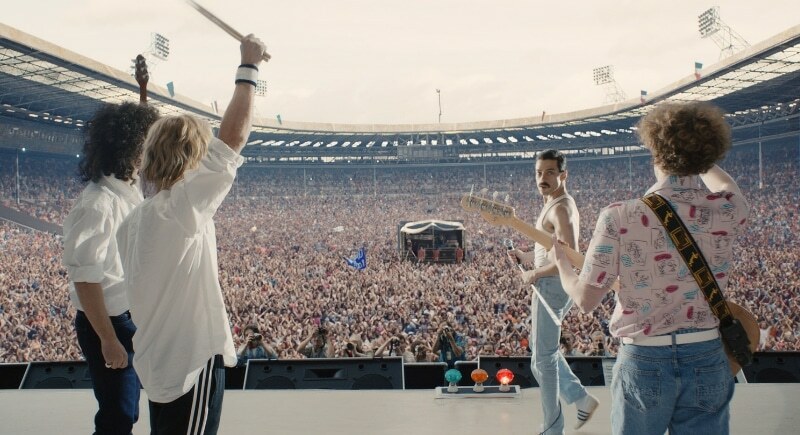 Next to reliving the smash hits like “We Will Rock You,” “Under Pressure,” and “We Are the Champions”, perhaps the greatest treat for audiences with Rami Malek’s breakout performance of the troubled Freddie Mercury. His movements and mannerisms were shockingly reminiscent of the late Mercury, and have the film world buzzing about Oscar nominations.